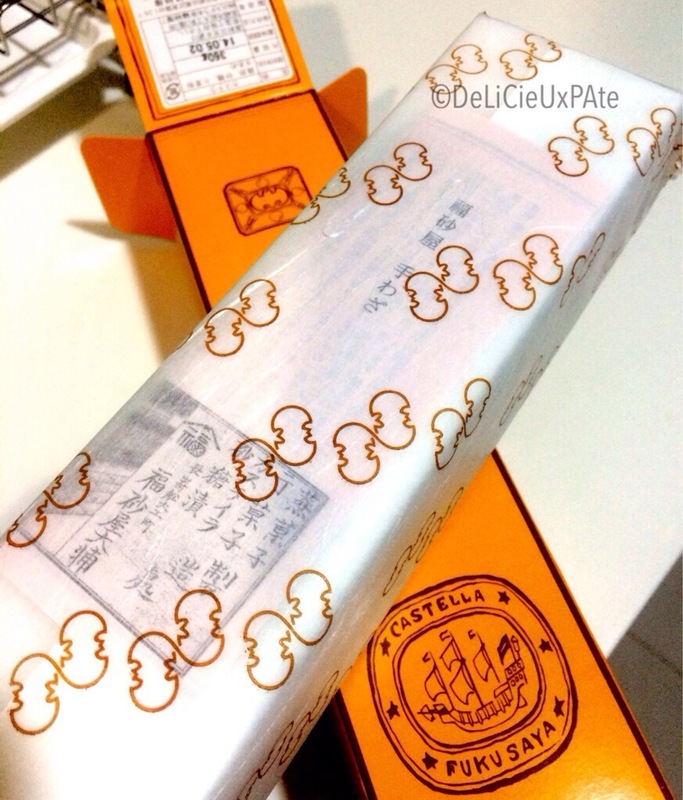 A few years back in 2011, tried Nama castella also from a friend. At that time, it was available for a limited period from February – March 2011. It looked like a cheesecake with sunken center (due to the molten center). It was good! 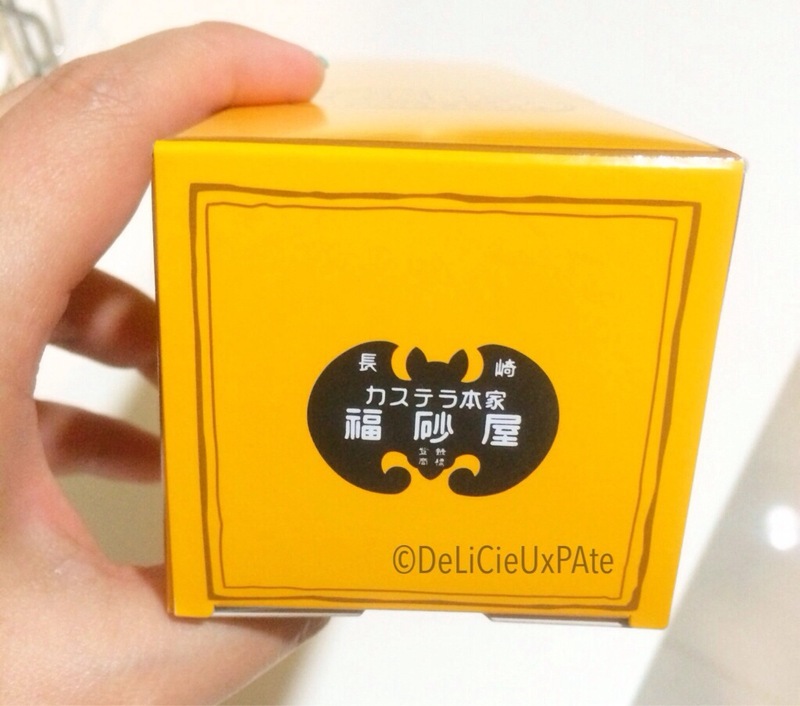 When I visited Japan last week, the same friend gave me a cake. 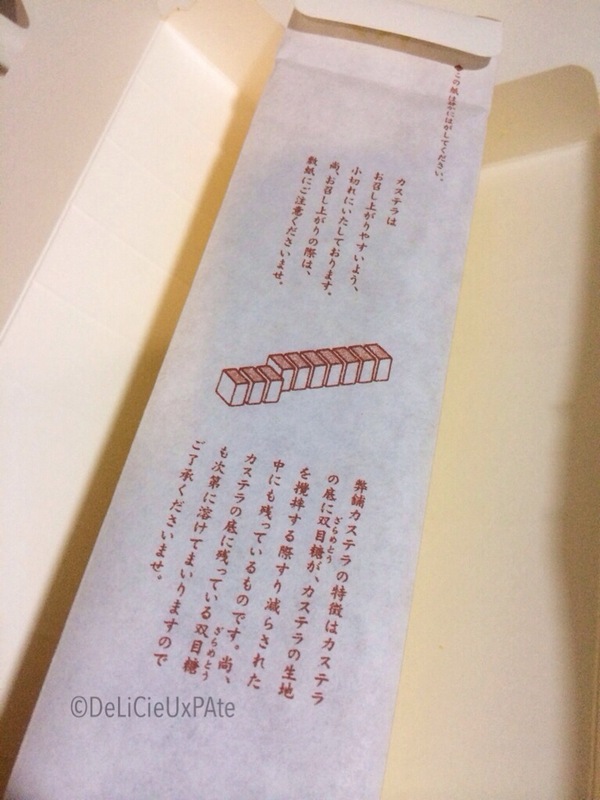 It’s from Fukusaya. 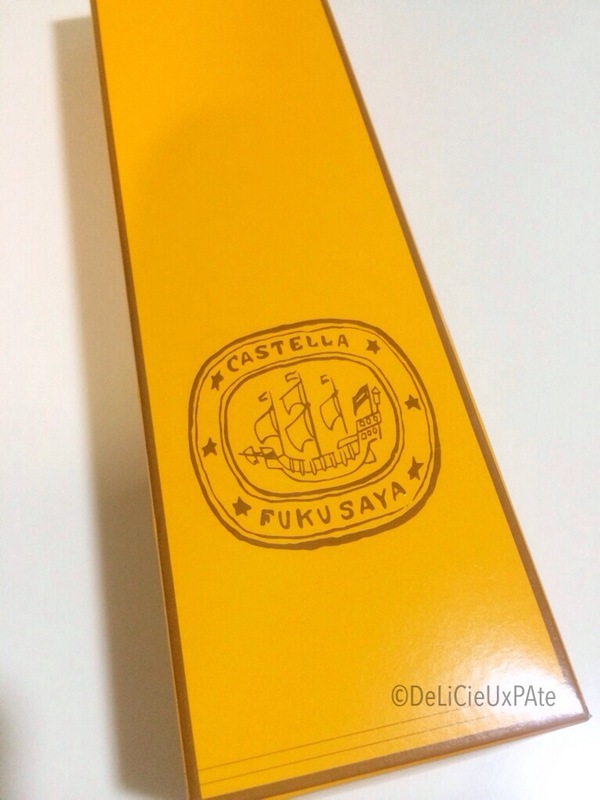 Castellas are very popular in Japan. They are mainly from Nagasaki (Kyushu). 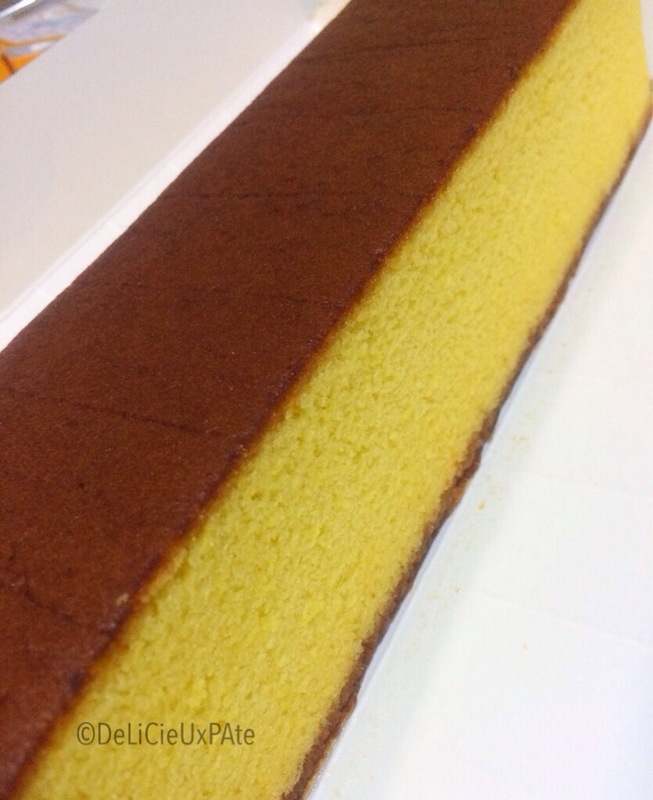 They are honeyed sponge cakes made of sugar, eggs, bread flour and honey. It’s moist, smooth, delicate and smells of honey. 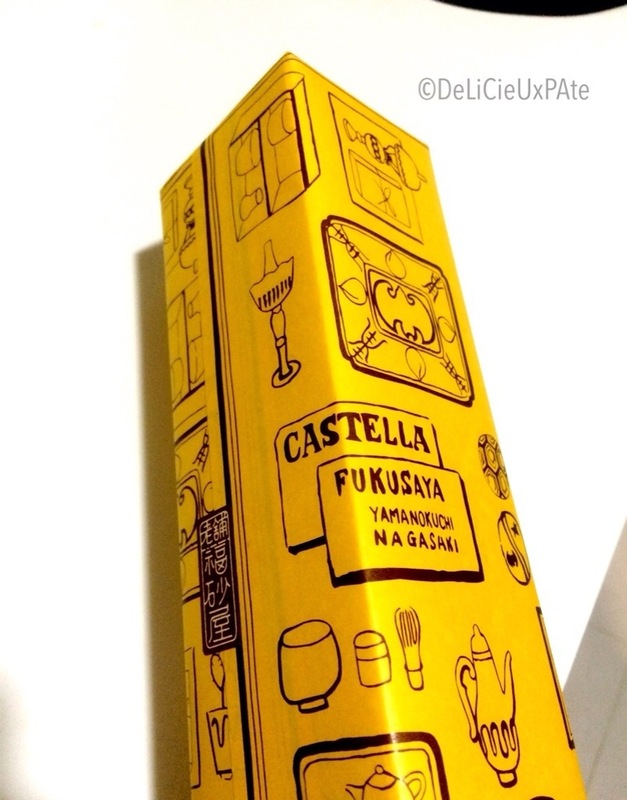 After reading recipes of castellas, I’m not convinced to try as the ingredients may sound simple but to perfect it, will probably take me years! So when in Japan, just buy a few!